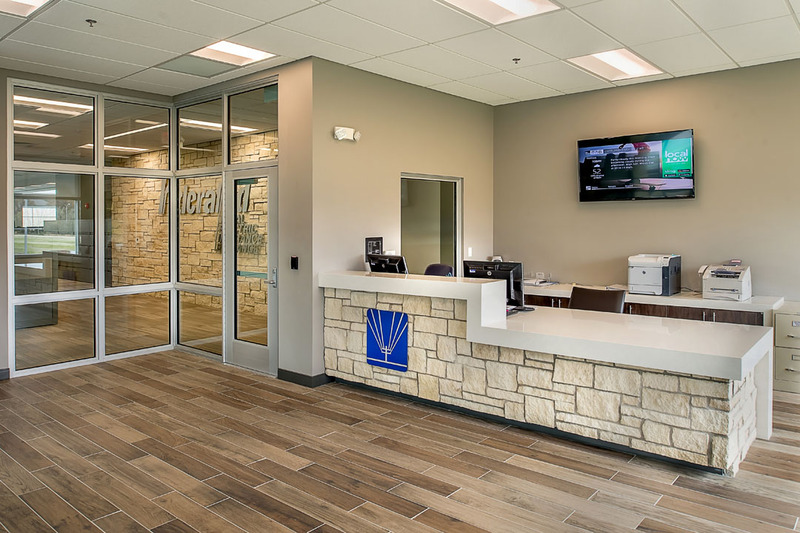 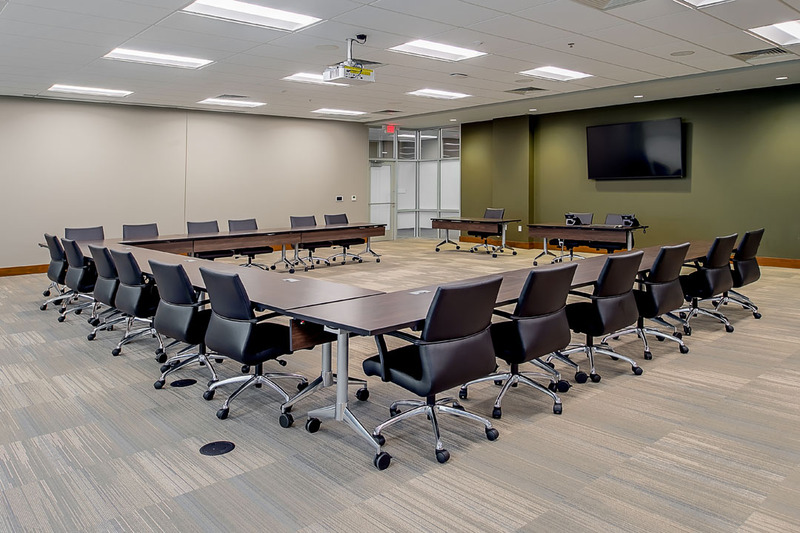 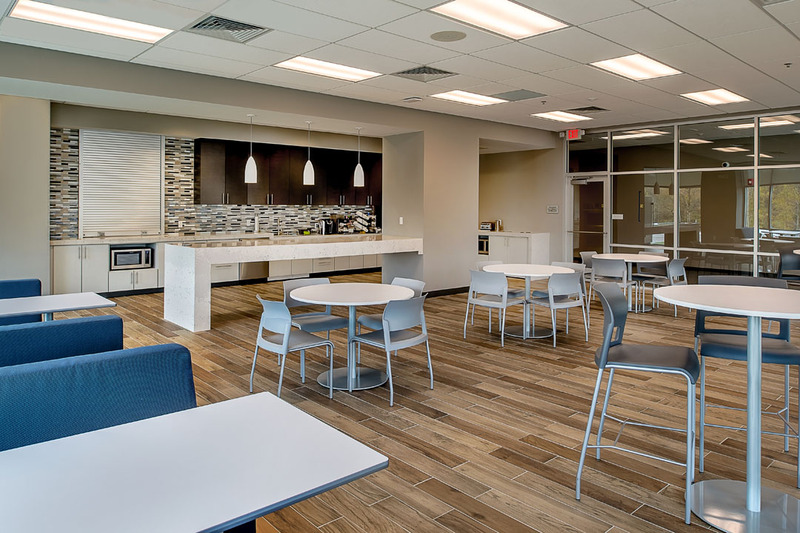 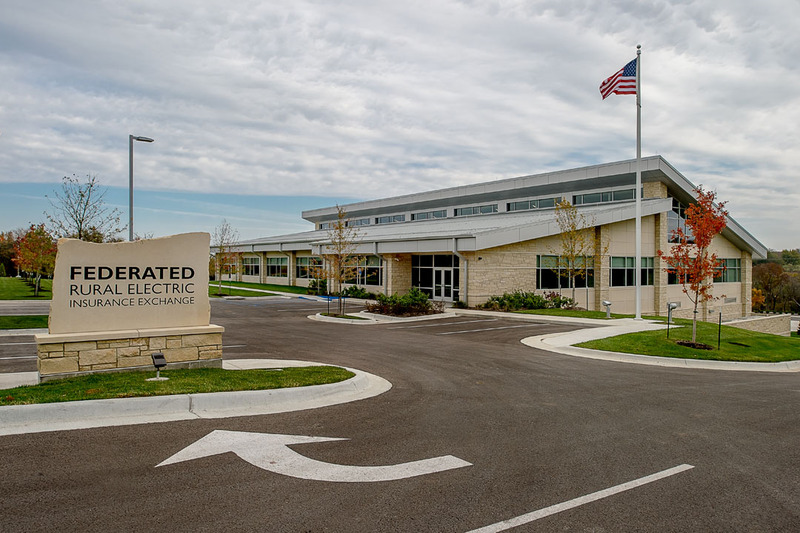 Federated Rural Electric Insurance Exchange has retained the services of Cooperative Building Solutions to design and build their new headquarters building, located in Shawnee, KS. 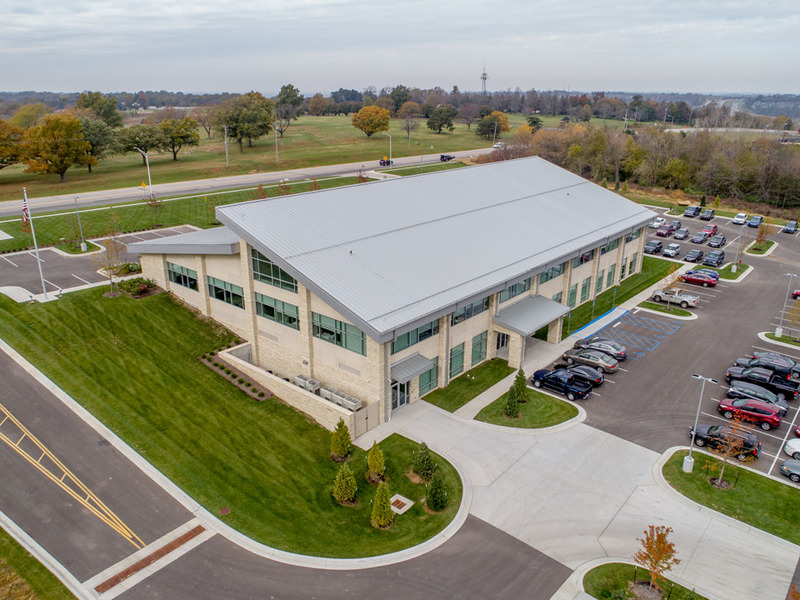 The facility includes a two-story, 35,000 square foot office building and associated site work. 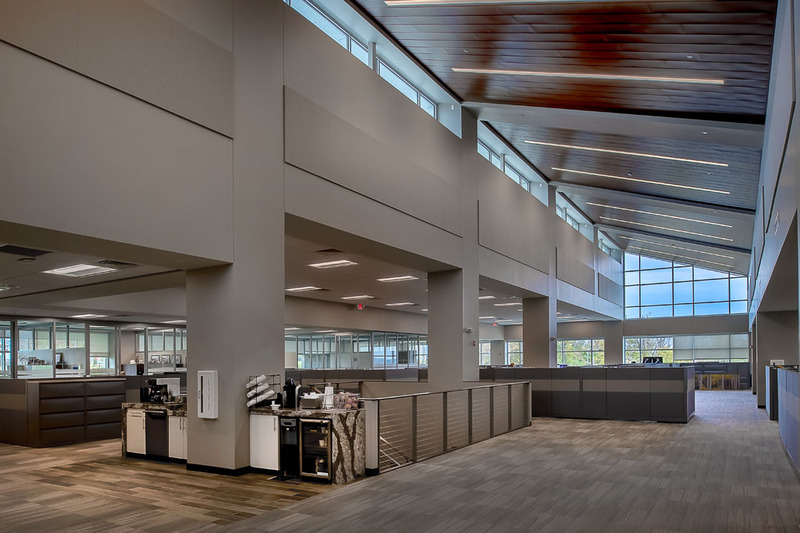 The design supports an open office floor plan concept on the upper floor and a lower level that houses critical equipment, multipurpose, and other common area functions. 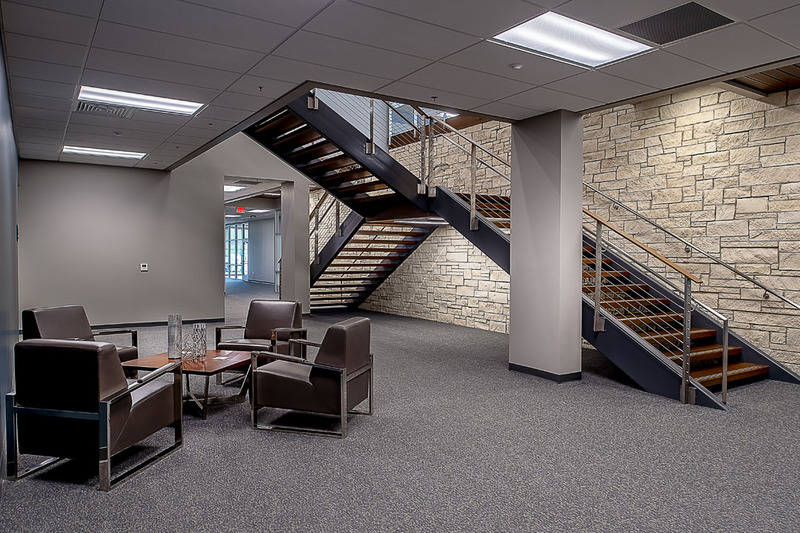 The building includes energy efficient designs including a VRF heating and cooling system, LED lights, and natural daylighting concepts. 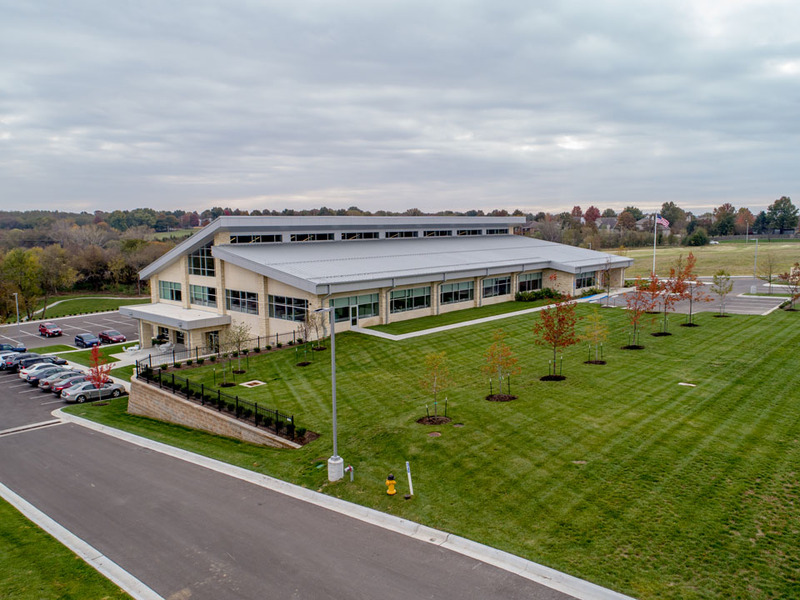 The office consists of a structural steel frame, standing seam metal roof, and masonry façade. 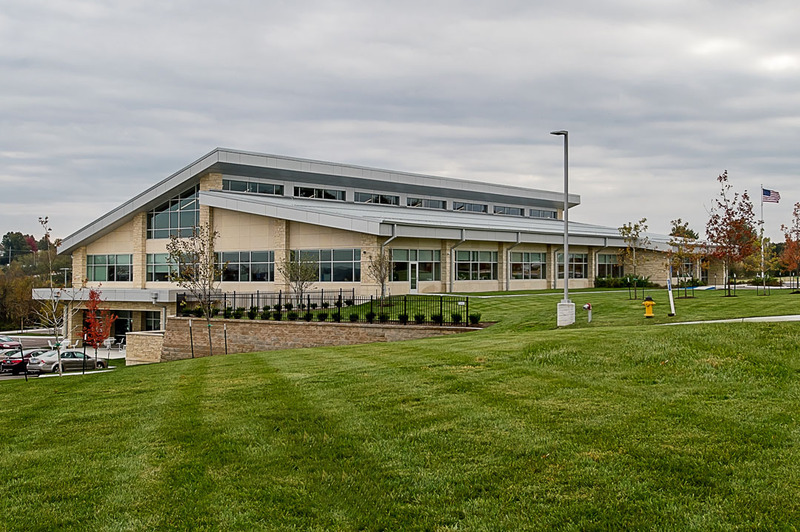 Construction started on this project in May of 2016 and was completed in May of 2017.